Looking for an experienced and professional electrician in Blayney for your electrical repair or project? 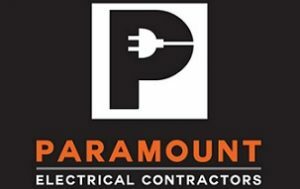 Paramount Electrical Contractors have a decade of electrical industry experience, we are a fully insured and operate in Blayney 7 days. We pride ourselves on delivering high quality workmanship that is fully compliant with regulations and we always make sure that we are on time and on budget. If you’re looking for professional and competitively prices electrical services in Blayney then get in touch about your requirements. 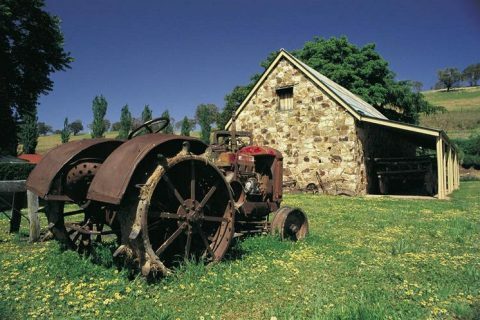 Our team of Bathurst electricians are more than happy to discuss your needs. Need a local Blayney electrician now? Call Paramount Electrical Contractors.